In the land of academics, it is currently Christmas break. Most students have turned in their final projects from the Fall semester, and are waiting to begin a new one. Furthermore, many theology ner...I mean...students, now posses gift cards for book-selling businesses given to them by well-meaning loved ones (note: if you really love a theology ner...I mean...student, next year you should get them a James Bond movie, or some good music). If you find yourself in such a position, here is a list to help you spend those gift cards. Paul Nimmo, Being in Action: Wonder what Barth has to say about ethics? Look here first. Adam Neder, Participation in Christ: How does Barth conceive of how God and human beings relate and interact? What does “participation” in Christ mean for Barth? What light can an answer to these questions shed on Barth’s theology as a whole and as parts? Besides, it’s a quick read – ~100 well-written pages. Paul D. Jones, The Humanity of Christ: Maybe you’ve heard the (old, tired) assertion that Barth’s theology does not leave room for Christ’s humanity and, subsequently, our own. Read this book to discover just how wrong that notion is. 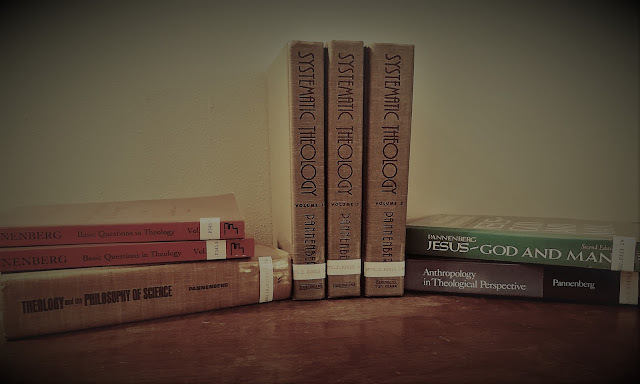 Keith Johnson, Karl Barth and the Analogia Entis: Did Barth change his mind about the analogia entis? No. Will this book prove it and help me understand what was at stake for Barth in this question? Yes. John Flett, The Witness of God: One of the oldest criticisms of Barth is that he paid too little attention to mission. This book shows that Barth gives it a great deal of thought, and that he represents a much more fruitful line of approach than does the 20th century missio Dei theology (which, coincidently, is not derived from Barth). 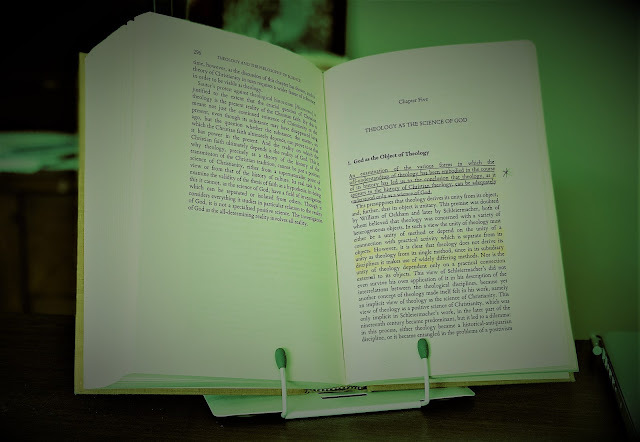 Bonus – a relatively oldie, but goodie: Christophe Chalemet, Dialectical Theologians: What is Barth’s relationship to 19th century German mediating theology? How does attention to what Barth learned from Wilhelm Herrmann illumine his relation to Bultmann? Read and learn.